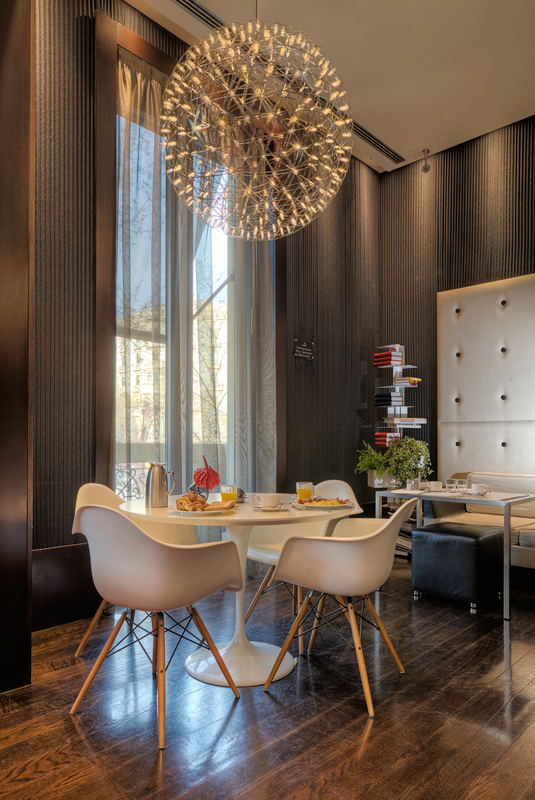 Room 62 is located in the penthouse of the Sixtytwo hotel. 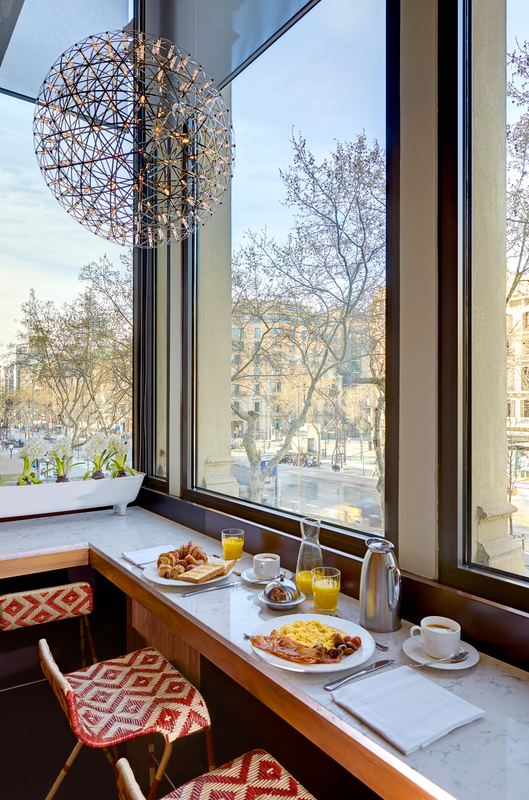 It is very brightness with unique views to Paseo de Gracia. This room has a capacity of up to 12 people in imperial assembly table. We adapt to catering services and audiovisual equipment you need. For your business meetings the Hotel Sixtytwo offered the Meeting Room 64. Room 64 is located in the adjacent building, Sixtyfour Apartments.. This room has a maximum capacity of 22 people.